Science has given us many gifts, including significant advances in the healthcare industry; EHR systems have enabled healthcare services to become cheaper and faster than before. Interoperability for different stakeholders of the health care industry such as providers and pharmacies, creates a sense of trust among the entire healthcare ring. Decision making tools such as the clinical decision support tools (CDS) facilitate providers in delivering prompt care to patients with greater accuracy. Such innovations have only been made possible through the progress of science and technology. 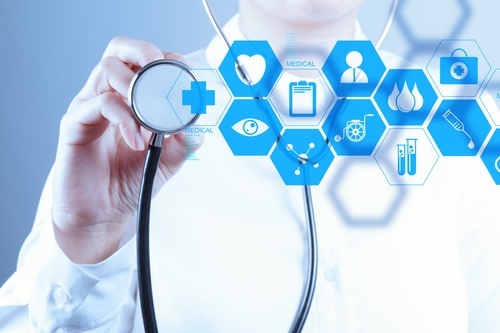 Here is a list of the expected trends in the healthcare industry by the year 2020.